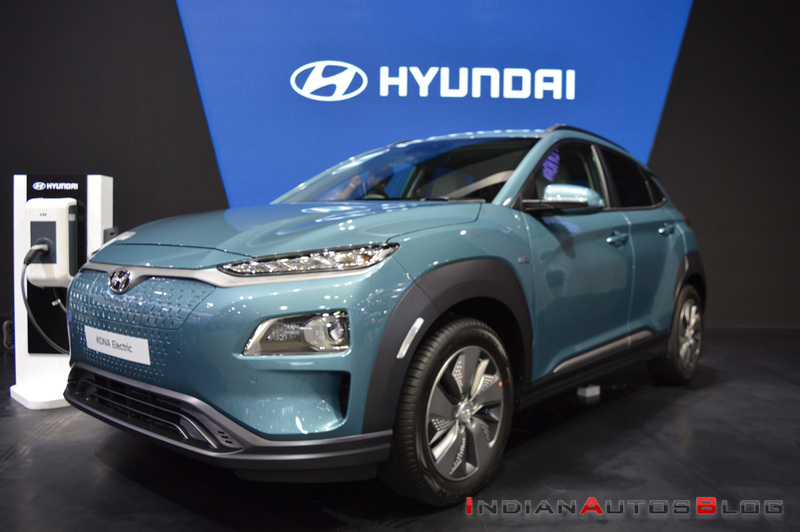 Until now, reports had said that Hyundai will only assemble the Kona Electric in India, from CKD kits imported from South Korea. A new report from The Economic Times says that the company plans to manufacture the EV in our country. 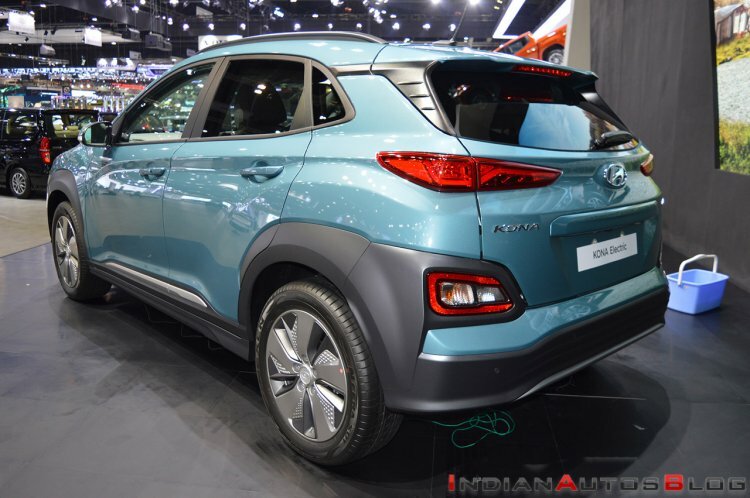 Hyundai will invest INR 7,000 crore in India to scale up its operations, a part of which will go towards the manufacturing of the Kona Electric. “Kona will be launched in the second half of the current calendar year. The car can go up to 350 km per charge and the charging time is 60 minutes. The manufacturing will be geared towards domestic users but at a later point, we will look at exports,” B.C. Datta, Vice President - Corporate Affairs, Hyundai India, told the business publication on the sidelines of the Tamil Nadu Investor Summit 2019 yesterday. Hyundai will invest INR 7,000 crore in India to scale up its operations. The company plans to expand the production capacity in Tamil Nadu from 7 lakh units to 8 lakh units. The Hyundai Kona Electric is a sophisticated pure electric B-SUV developed especially for western markets. It is 4,180 mm long, 1,800 mm wide and 1,570 mm tall. It is available in a basic version and a long-range version internationally. India may get only the latter at launch. The Hyundai Kona Electric will arrive in India as the country's first-ever pure electric SUV. The Hyundai Kona Electric will arrive in India as the country’s first-ever pure electric SUV. Reports last year said that the launch is scheduled to take place in July 2019.